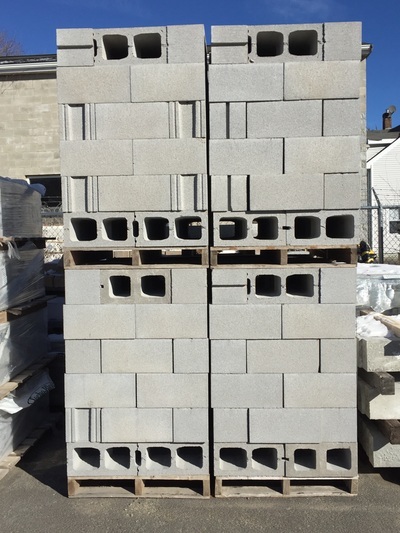 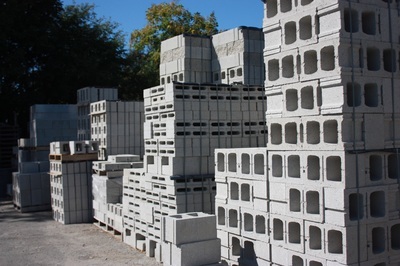 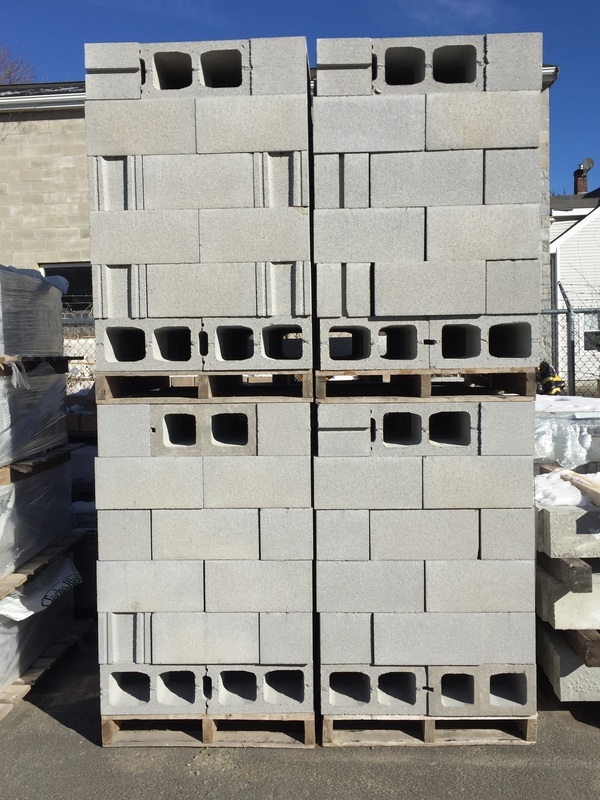 Concrete block designed for foundation walls and structures. 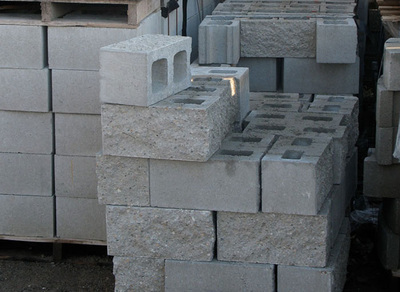 Made of high quality concrete, this block is constructed to maintain long lasting strength. This versatile construction block can be used for many different construction projects.